New system functionalities and improvements. 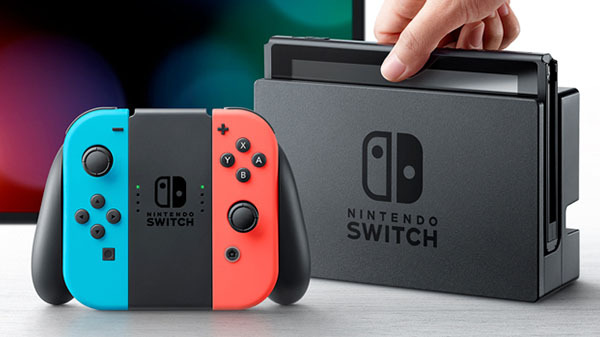 Switch system update version 3.0.0 is now available for download, Nintendo announced. The update adds the ability to add friends from your 3DS and Wii U Friends Lists, receive notifications when Friends go online, use the Pro Controller via wired communication by connecting the USB charging cable, prevent unintended HDMI input change with certain TVs while the console is docked in Sleep Mode, and more.